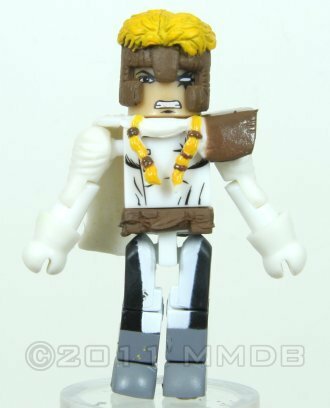 Shatterstar is Gaveedra Seven, the product of bio-engineering on another dimensional world, who was at one point merged with an Earth mutant named Benjamin Russell. 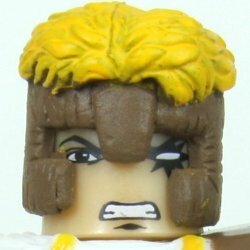 Shatterstar possesses super-human abilities relating to the absorption of sonic and vibrational energy, as well as an intuitive learning capability. Shatterstar eventually served with X-Force, and has been involved in numerous superhuman conflicts.